For sale by auction taking bids now. 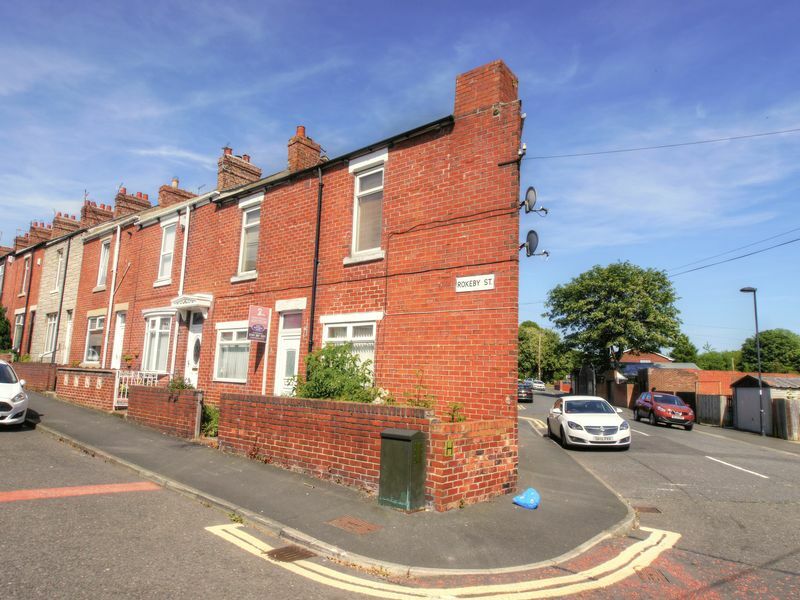 This is a three bedroom end terrace house situated on Rokeby Street in Lemington. The property offers spacious accommodation and includes two ground floor reception rooms. There is gas radiator heating and double glazing and the remaining accommodation comprises; a kitchen with access to the rer yard, three first floor bedrooms and a bathroom/wc. Externally to the front there is a garden and there is an enclosed rear yard. main_advert: For sale by auction taking bids now.